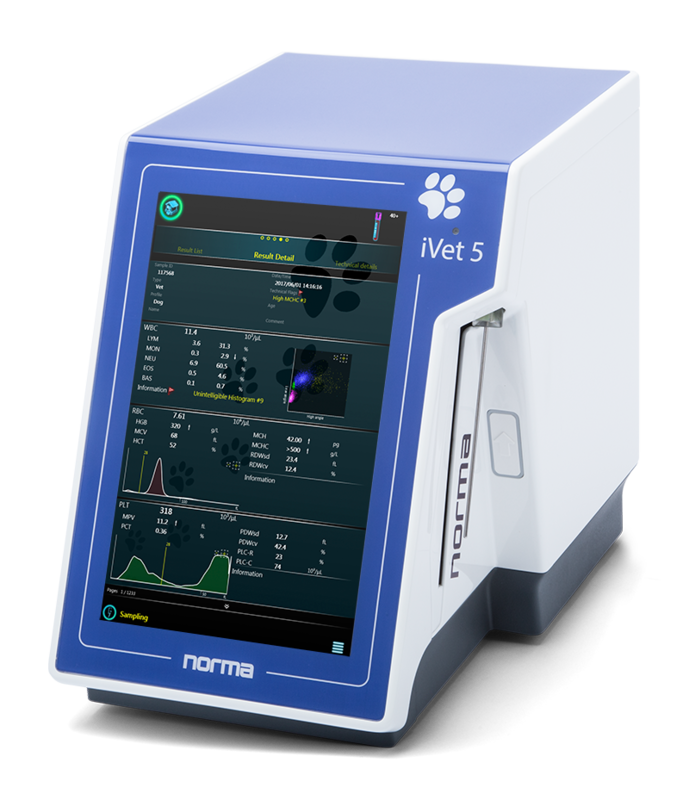 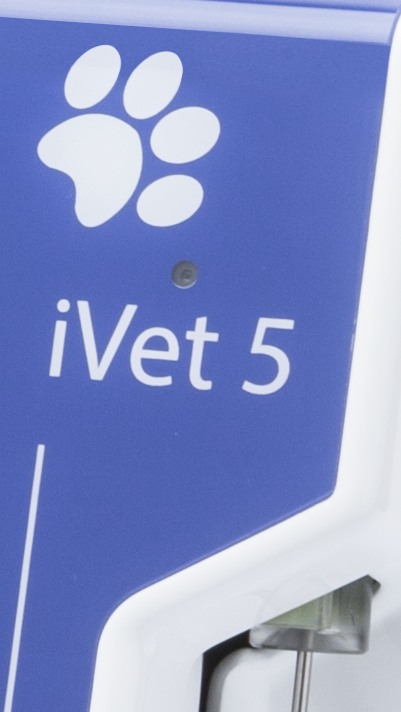 The iVet-5 is Norma’s hematology analyzer for veterinary use. 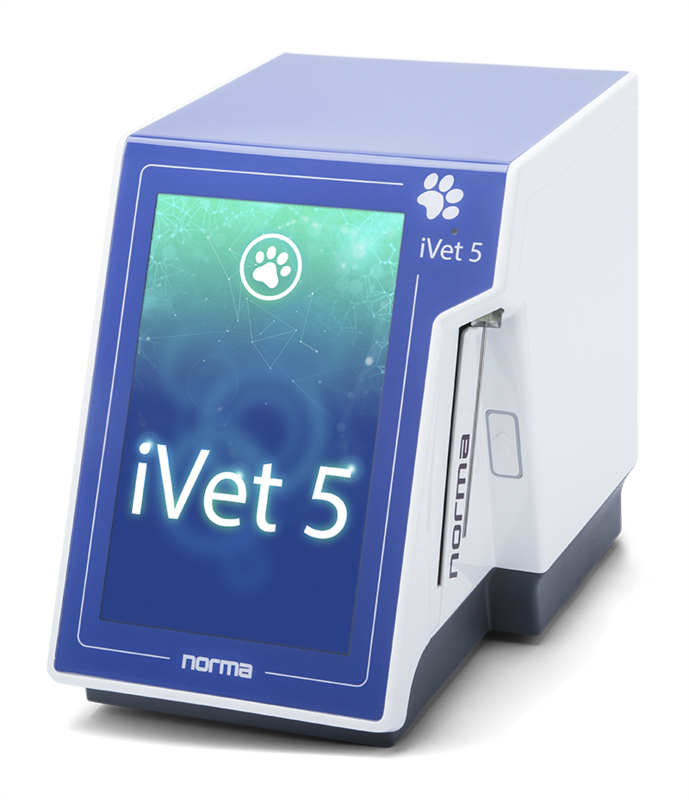 This smart, laser-based 5-part differential hematology analyzer with open tube sampling mode can give precise complete cell blood count results for three animal species at the moment: dog, cat and horse. 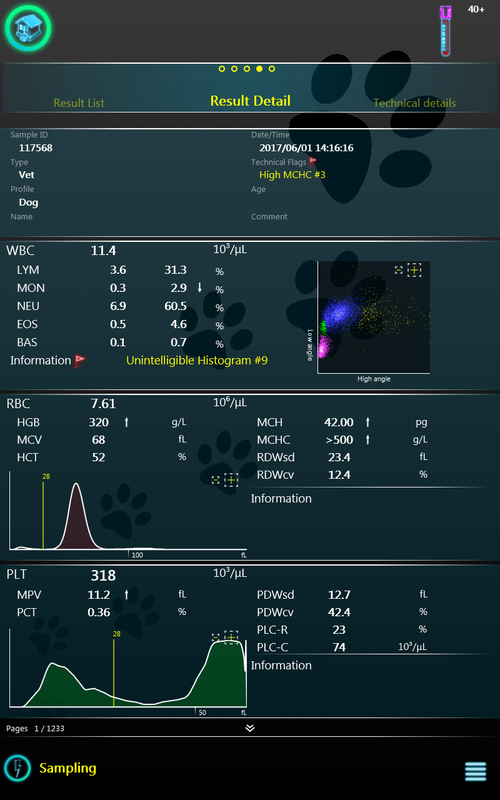 These animal profiles are continuously expending, and Norma will provide more measurement options in the future. These features allow this unique veterinary analyzer to be used at the measurement site and open new diagnostic option for veterinary clinic.